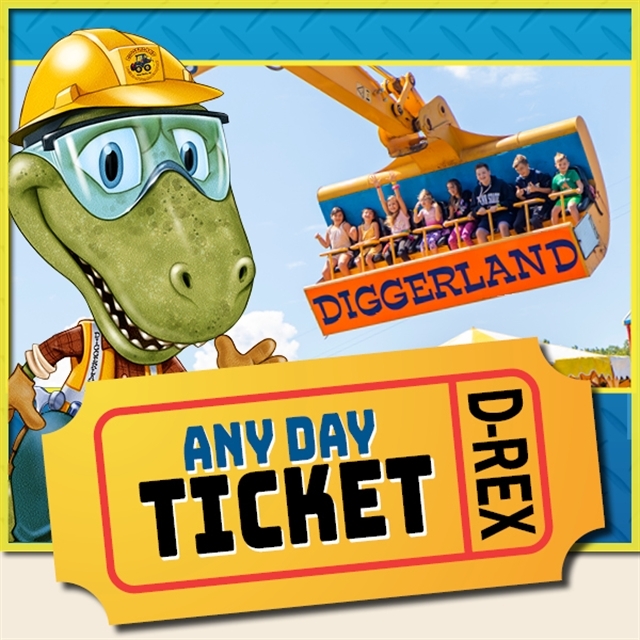 Single day admission valid for one guest to use on a date of your choice. Excludes Soaring Eagle. 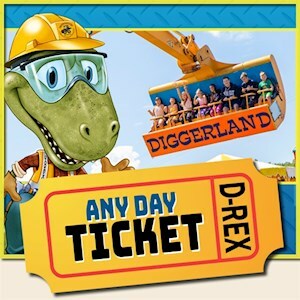 This ticket is valid on any operating day up to one year from the purchase date.